For the first time at Universal Orlando Resort, guests will be able to celebrate Christmas in The Wizarding World of Harry Potter as part of Universal’s resort-wide Holidays event. As guests explore both Hogsmeade and Diagon Alley, they will be surrounded by uniquely themed Christmas decorations, and enjoy all-new entertainment created exclusively for the holiday season. 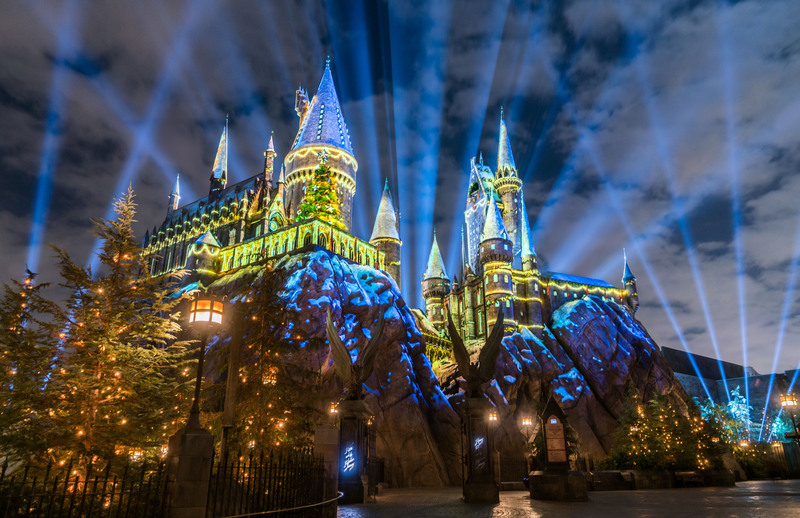 In The Wizarding World of Harry Potter – Hogsmeade at Universal’s Islands of Adventure, the Frog Choir will join in on the festivities with three brand-new holiday songs, including, “The Most Magical Yule Ball Of All.” And as night falls, Hogwarts castle will illuminate with “The Magic of Christmas at Hogwarts Castle” – a breathtaking projection-mapping experience where guests will see incredible holiday moments inspired by the Harry Potter series on the iconic castle. 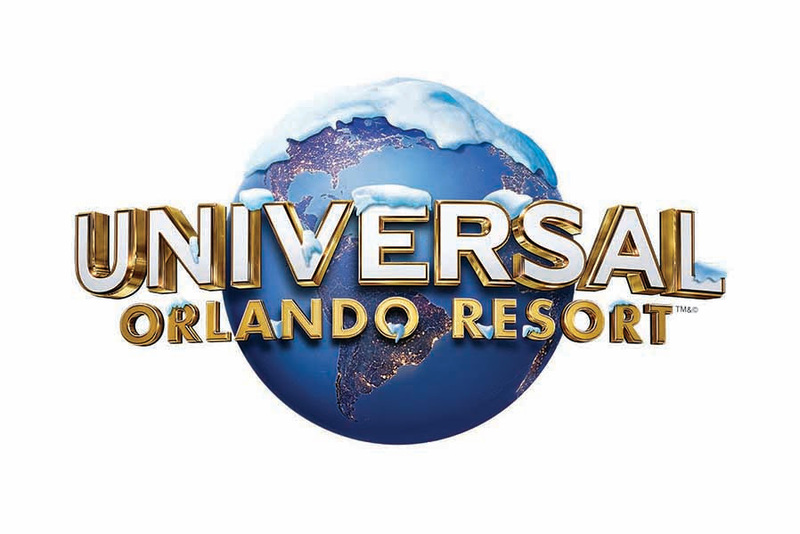 For more information on the magical holidays entertainment debuting in The Wizarding World of Harry Potter from Nov. 18 to Jan. 6, check out the Universal Orlando blog.